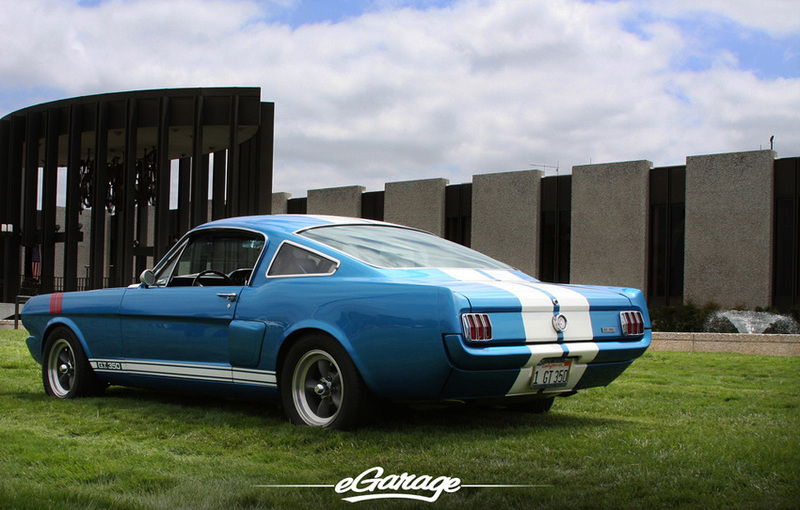 The Carroll Shelby Tribute memorial event at the San Jose Mercury News building was a bittersweet way to celebrate this year’s Memorial Day weekend. For those of you in the car community that didn’t hear, the legendary Carroll Shelby passed away on May 10, 2012 at the age of 89. 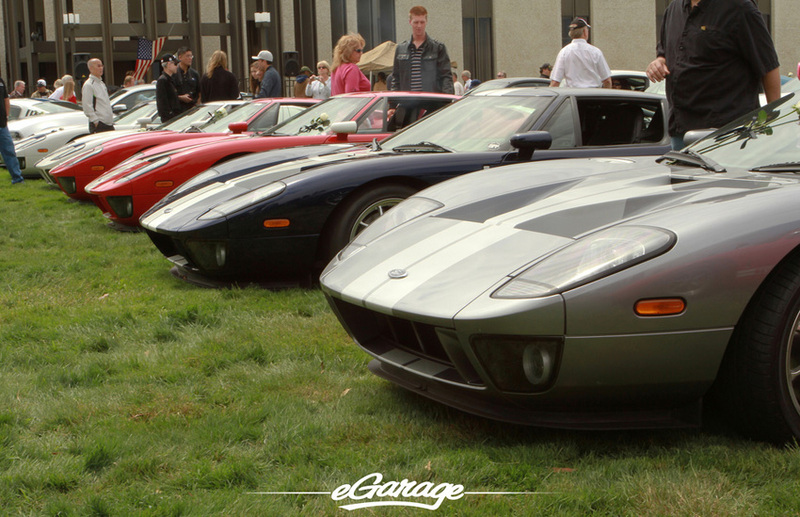 The event and its participants were there not to celebrate the passing of Carroll but to celebrate Carroll’s love for cars and the fact that his legacy will live forever. 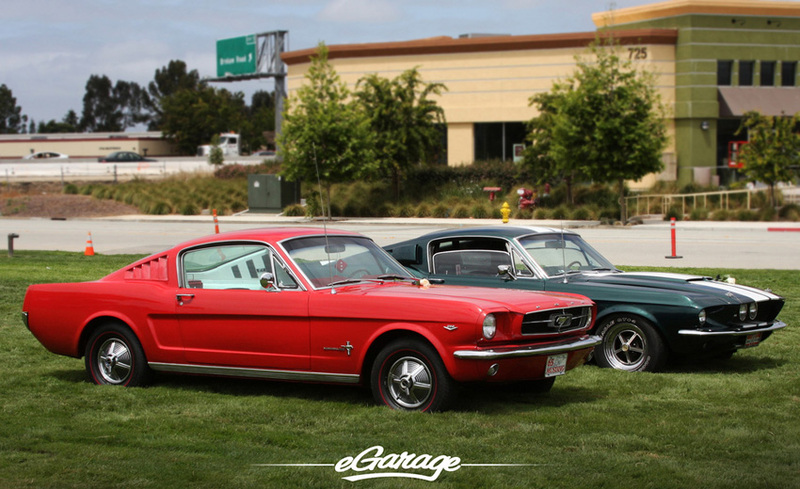 On that beautiful California morning, the lawn of the Mercury News facilities was covered with every kind of Shelby or Ford car you could think of. Old and new Mustangs, AC Cobras, Ford GTs, GT 40s, Vipers, Sunbeams and even some of the long forgotten Shelbys produced under the Chrysler name were there. 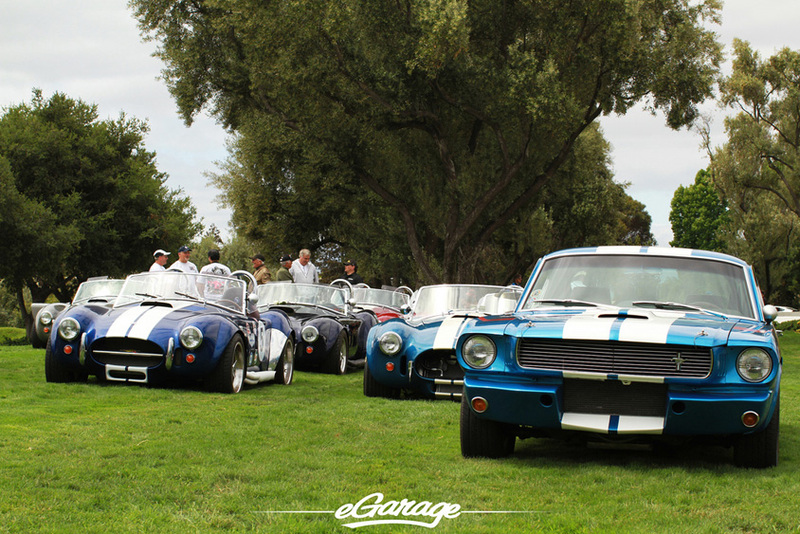 There was even a Shelby Series 1 and Shelby Daytona in the sea of cars on the lawn. 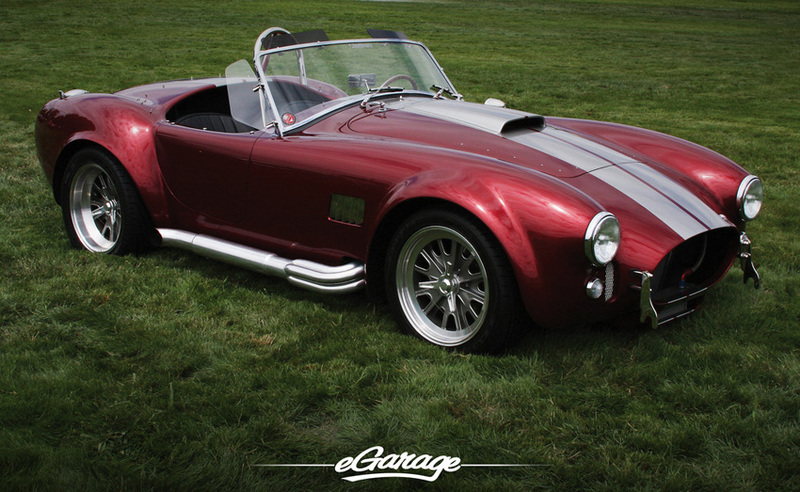 Some people would argue that some of the cars attending the event were not “real” Shelby cars but they are real, functioning, drivable, fun cars to their proud owners. Not only was the lawn flooded with cars but it was enveloped with people as well. From old to young you could really feel the love for all the beautiful works of art. The air seemed to be filled with nothing but good vibrations. All you could hear was engine notes and the chatter of people talking about anything Shelby related. Even though it was a cheerful and friendly event the gloomy thought that car industry had lost one of its last legendary American car icons still lingered in the back of everyone’s minds. One of the sad reminders of losing Carroll Shelby was the white rose tied with a black ribbon on almost every single car. To honor the passing of this American car icon, the entire event stopped for moment of silence… and then a moment of noise. Owners ran to their cars and were counted down from ten to one to start and revved their cars simultaneously. 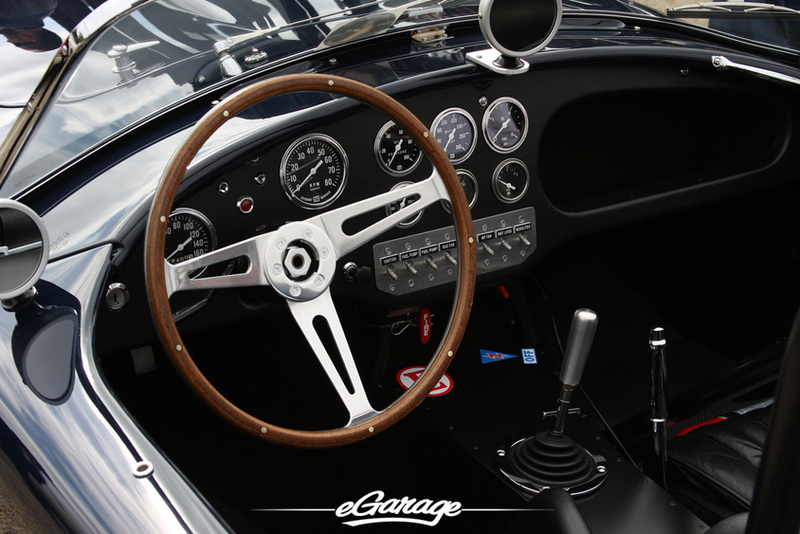 Within seconds all you could feel was the rumble of hundreds of Shelby engines in your ears. It is sad to think Carroll is gone now. 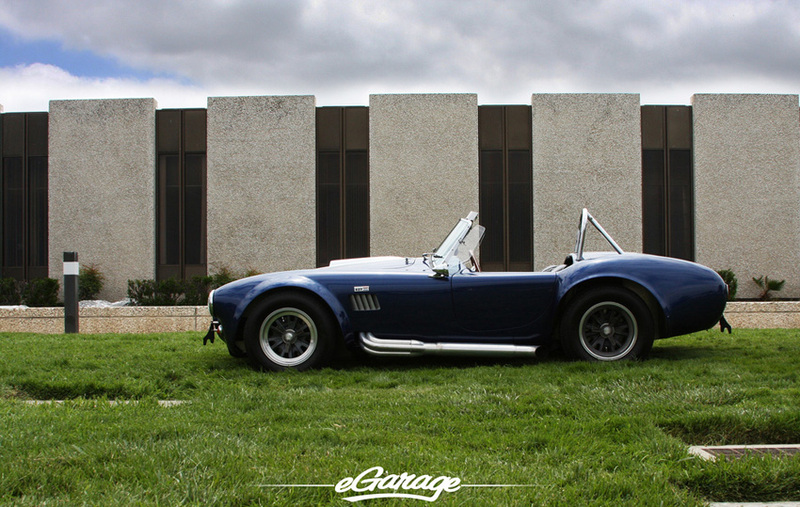 But no matter who you are, at some point in your life you’ve stopped and looked at a Shelby car and smiled – that’s not something to be sad about. The Shelby name will certainly live on until the end of time and the world will never forget this racecar driving, car designing entrepreneur. 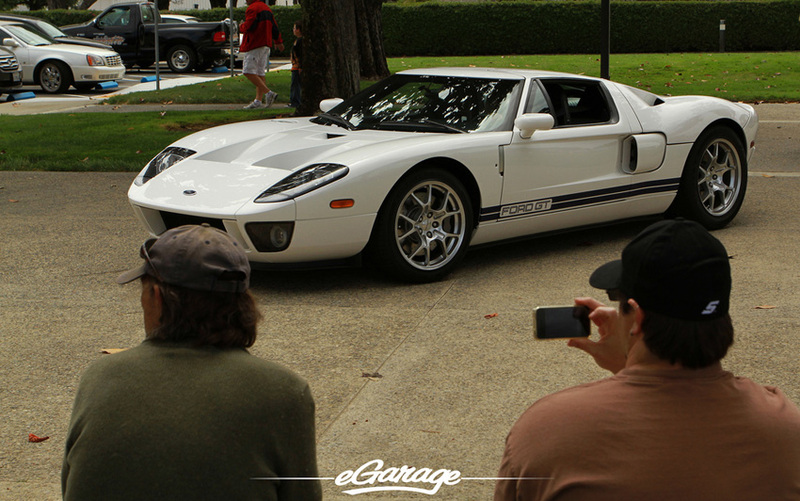 Enjoy High Resolution photos from the Carroll Shelby Tribute on our Flickr!